WHAT IS MIBF? WHAT DO WE VALUE? A family of spiritual formation, authentic relationships, mutuality and legacy led by Bishop Kenneth C Ulmer. 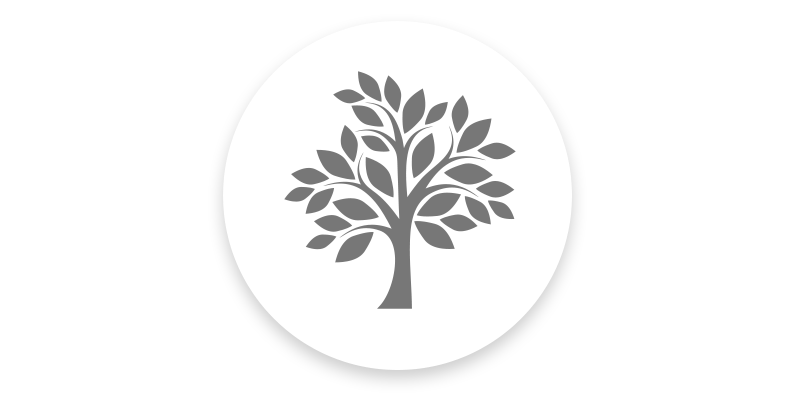 We believe in organic discipleship through teaching, spirit-led activity and doing life together. We are a supportive, confidential, and grace-centered environment that provides a place for sharing and accountability. We are stewards of wisdom, revelation and anointing that has come before us, and we have the responsibility to pass it down to the next generation, so that the chain is unbroken. "IF YOUR VISION CAN BE ACCOMPLISHED BY YOU THEN IT IS TOO SMALL." Dr. Ulmer was consecrated Bishop of Christian Education of the Full Gospel Baptist Church Fellowship, where he served as a founding member on the Bishops Council. Macedonia International Bible Fellowship started in 1998 with a conversation in Johannesburg, South Africa. Dr. Ulmer was in South Africa to speak to Pastors and Leaders. Upon arrival, a group of Pastors met him and asked him to “father” them in ministry. The term they used; “Father” spoke to Dr. Ulmer’s heart and passion for genuine relationships and confirmed what God had been saying to him. Macedonia International Bible Fellowship was born in that moment and now the MIBF community consists of pastors and churches representing ministries in Africa and the U.S.
You'll get access to downloadable transcripts, audio & video of top message series from Dr. Kenneth Ulmer with new content added every quarter. You'll be given access to current and previous MIBF Fellowship video content of all teaching and sessions. You'll be able to attend MIBF Webinars and training events, developed for you, your staff and your leadership team. You'll also be given an account on the Global Church Learning Center which will allow you to not only access Bishop Ulmer's content, but also learn from other incredible leaders such as Howard Hendricks, Kay Arthur, Philip Jenkins, Alex Tanuseputra, David Ramirez and many, many more. The Global Church Learning Center content will aid you and your team to grow in critical areas such as: Leadership Development, Global Missions, Church Multiplication, Evangelism/Discipleship and Visionary Networking. Lastly, as a member, you'll receive special discounts on other MIBF related products and events. Kenneth C. Ulmer has been Senior Pastor of Faithful Central Bible Church in Los Angeles for over 35 years. "Race, Reconciliation & Righteousness - A Kingdom Perspective"
Bishop Ulmer wants to give you a gift. 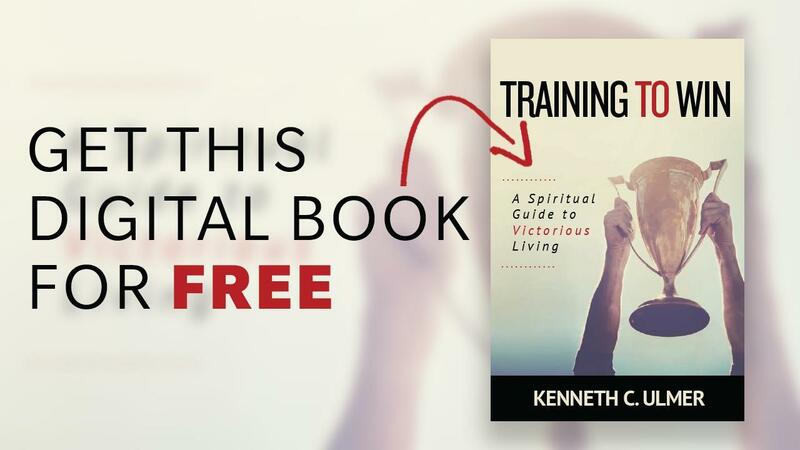 Click the button below to download your FREE digital copy of his book "Training To Win"
Please supply us with you name and your best email so we can send you your free gift!